Group of promising characters crumbled under the neglected plot and Superman. The only thing that was good about the 2016 “Batman v Superman Dawn of Justice” was Superman’s death. DC cleansed itself of the overpowered hero and “Justice League” felt promising. It was, for the first half of the movie. The demon from the other dimension, Steppenwolf (Ciarán Hinds), decided to turn Earth into Hell for the second time. 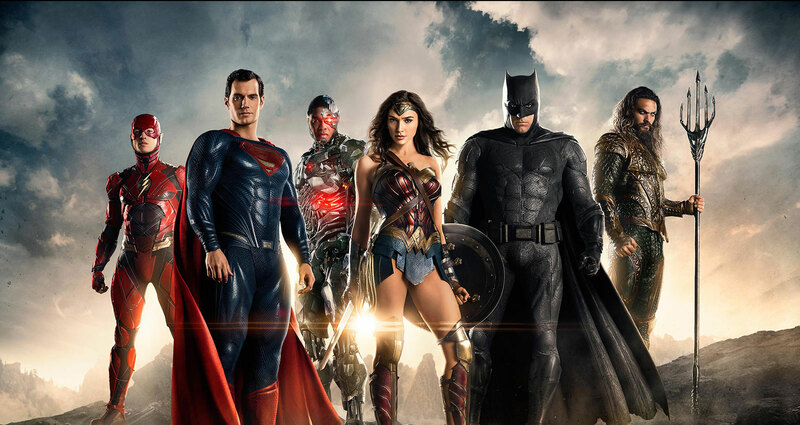 Since Clark Kent (Henry Cavill) perished, Batman (Ben Affleck), Wonder Woman (Gal Gadot), Aquaman (Jason Momoa), Flash (Ezra Miller) and Cyborg (Ray Fisher) were left to hold the line of defense for Earth. A build-up of over half of the movie almost touched on the dark, heavy fight DC promised. But, they chickened out. Instead, they decided to revive Superman. Using a pool of alien goo, mother box (no, it’s not a box containing a mother) and Flash’s power, they brought back the Man of Steel. Still, there is hope. Superman woke up and butted heads with his former allies. But, the opportunity to introduce Dark Superman flew out of the window too. After trading few punches with the team, Lois Lane arrived and everything was just peachy. From then on, the Justice League got ready for the final battle with Steppenwolf while Clark and Lois chilled in Kent’s cornfield. Just as the chemistry in the team took-off once more, Clark decided he had enough of American Midland. Putting on blue spandex, he flew in and saved the day. But, he condemned the movie. The already cliche-ridden story became painful to watch. The cheesy dialogue switched to slow-motion fights. Not to mention, CGI that resembled a fresh PlayStation 3 release rather than a next-generation film industry produce. One thing that worked was the relationships between team members. Both Gadot and Affleck kept the standard of the previous performances – the battle-worn veterans. Flash with Aquaman threw some well-aimed laughs into the mix and Cyborg assumed the slot of an affable brooder. In contrast, Superman filled the position of an almighty muppet. Powerful enough to banalize the threat, yet too flat to be convincing. 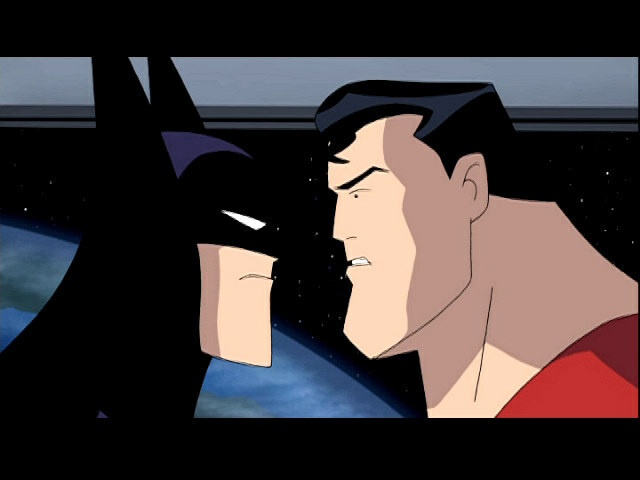 And while Batman with Wonder Woman produced sparks just by sharing a room. Superman’s love interest, Lois Lane (Amy Adams) hanged on Kent’s arm with no sign of life. After Wonder Woman stepped up the game, Lane stumbled five back. Her dull character embodied the perfect female from the last century. Sulking in her chair until her love saves the day. Justice League could have been the macabre cage fight. It had all the ingredients to become one. Yet, clinging to a concept of a hero from by-gone times made the film a tad too bright. It’s always sunny in Smallville arrived 20 years late for the party. What seemed to be a standard procedure, an easy tee to hit off of the work of previous superhero movies, Justice League feels flatter than a 2D comic strip. There are only three “main” women in the movie as a whole: Wonder Woman, Lois Lane, and Superman’s mother, Martha. We do see the Amazons, led by the incredible Connie Nelson, but only for a brief moment, and only stand to show the “strength” of Steppenwolf (seriously what the hell is with that name?) as he lays waste to hundreds of Amazons. The movie barely passes the Bechdel test, and Lois Lane is reduced only to Superman’s personal Kryptonite (or “the big guns” as Bruce Wayne would say). Instead of picking herself up and continuing being a badass reporter, she admits that she is “happy writing fluff pieces on kittens.” That’s not the Lois Lane we were introduced to, and while the grief process is understandable, she is watered down into an easy to please romantic piece in this mess of a puzzle. “Oh Superman! You’re alive! I can be myself again! What ever would I have done without your presence? !” It’s as if the writers, two men, had no idea what to do with the strong women contractually obligated to be in the film. And by the way, one of the writers is Joss Whedon, who is one of the worst. misogynists. in the business. Whedon was given the task of steering the titanic-sized ship when Zack Snyder had to step away during a personal tragedy. Whedon saw the iceberg, and drove it straight in. With a bland brooding Batman, and a “savior trope” Superman, one of the few highlights of the film is the chemistry of the other League members. Newcomer Ray Fisher puts his soul into the emotionless lines of Cyborg, and when he is finally free of the “emo-Cyborg” shackles of his origin story, we see only the glimmer of a promise of a lovable character. Ezra Miller gives a new spin on the classic Flash, giving him a sense of humanity, like this really was just a kid off the street given incredible powers. Jason Momoa kills as Aquaman, with his natural humor and flair. Justice League feels like the pilot for several spin-off TV shows, but with Wonder Woman taking first spot and throwing the bar high, Justice League stumbles very very hard.